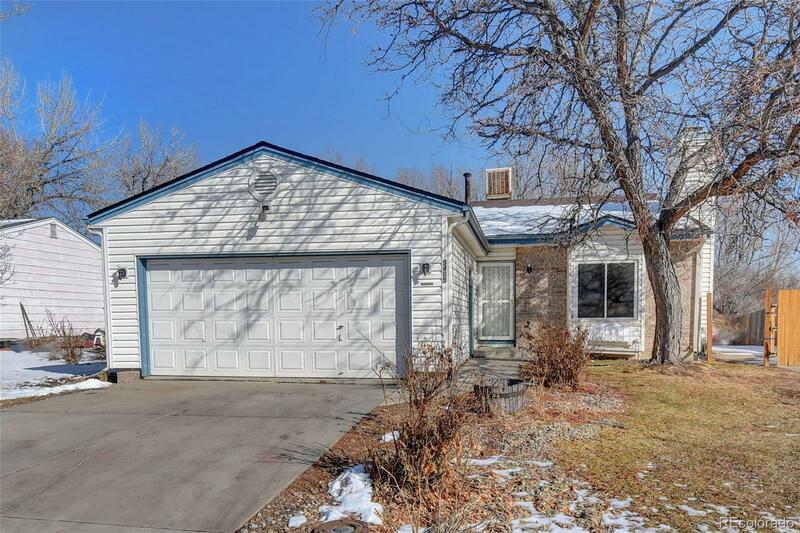 This stunning split-level home is on a large lot in a hot neighborhood. From the open-concept kitchen and living space to the large shaded backyard, there is plenty of room for the whole family to enjoy. One of the most amazing features of this home is the fact it backs up to a creek. Its rare to find such a home with the sound of running water in the backyard. Situated in a family-friendly neighborhood near a 2 great parks, this home is sure to go fast!